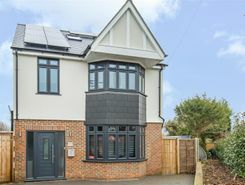 A SUPERB, NEW BUILD, END OF TERRACE FOUR BEDROOM HOME OF A GOOD SIZE, FINISHED AND EQUIPPED TO AN EXTREMELY HIGH STANDARD, WITHIN WALKING DISTANCE OF LOCAL SCHOOLS, SHOPS AND WEST SUTTON STATION. 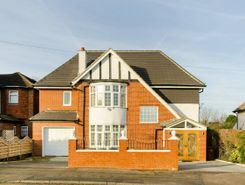 Hunters are delighted to offer this recently built four bedroom detached home with remainder of 10 year builders warranty. 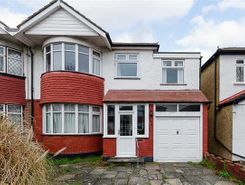 The property is well located in a quiet residential road within close proximity of both Sutton town & Carshalton Village. 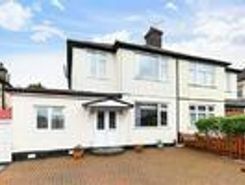 Stunning four bedroom house located on a highly sought after residential street in Sutton. 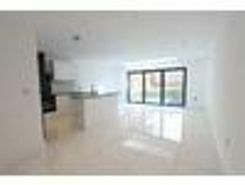 Downstairs of this property comprises of one double bedroom with ensuite shower room, large living room and open plan kitchen/diner leading to an amazing open . 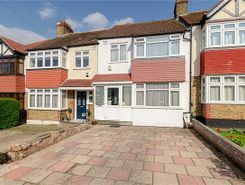 Offering a bright and generous entertaining space, this fantastic four bedroom end-of-terrace House boasts a double reception room, smart fitted kitchen, private rear Garden and situated in a quiet cul-de-sac. 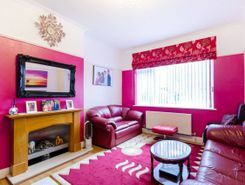 Located in a quiet cul-de-sac, this fantastic 4 bedroom Freehold House has been extended to benefit from four well proportioned bedrooms, a lovely eat-in kitchen, well maintained private Garden and off-street parking. 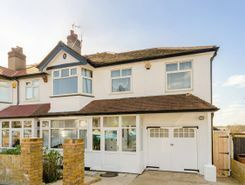 Stunning Four bedroom Semi-detached house located on a well sought after residential street within walking distance to Sutton High street and Mainline services. 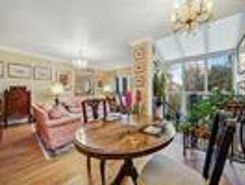 This beautiful house boasts exceptional living space for a growing family. Set over three . 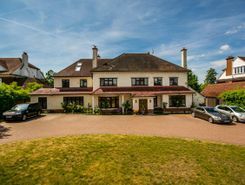 An exquisite five bedroom detached home, offering bright and spacious interiors to a high-specification, boasting a contemporary fitted kitchen, master bedroom with walk-in-wardrobe and a substantial private garden.